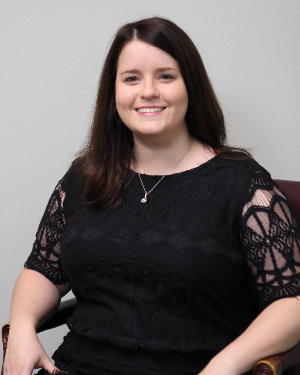 Calli Chadwell is a Licensed Producer with M&P Insurance and Investment Services. She is a 2003 graduate of Norfork High School and attended ASU-Mountain Home for 2 years studying Public Relations. She received her insurance license in 2005 and has been working in the industry since. Calli is a passionate animal lover and proud fur mom to two rescue dogs, Buster Brown and Jack, and one rescue cat Jazz. In her spare time, Calli enjoys taking her dogs to the dog park and reading as many books as she can. Calli is proud to be employed by M&P Insurance and Investment Services because their support of community involvement. "M&P always gives back to the community and encourages us to do the same by volunteering and doing our business locally. I love that!"